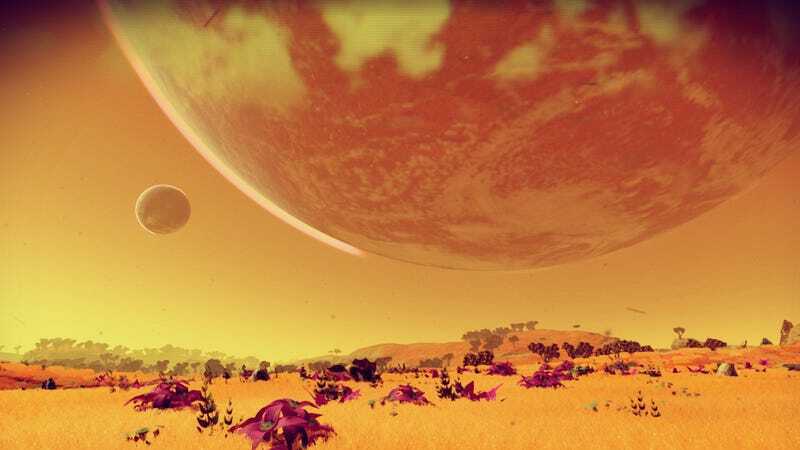 On October 5th, the No Man’s Sky subreddit temporarily shut down due to being what then moderator R0ugeW0lf called “a hate filled wastehole of no actual discussion.” If you checked the community today, you see none of that. For reference, this is a smattering of topics that reached the front page of the sub on September 20th, shortly before the shutdown. While it doesn’t seem as outwardly hostile as what R0ugeW0lf described, this was a pretty negative space. There were a lot of players asking why the game wasn’t what they wanted, and a definitely more than one person blaming Sean Murray directly for their problems with the game. People are still critical, of course, but it’s like night and day. Way more people are showing off what they’re finding in the game rather than complaining about it. Hard to believe that these are the same communities, but then again, it’s also nice to see that people can sometimes change their minds. One thing’s for sure: this guy must feel a little silly now.